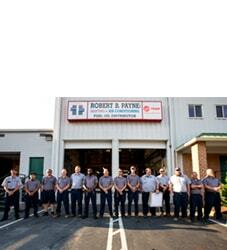 Best Air Conditioning & Heating Service Goldvein, VA | Robert B. Payne, Inc.
No one deserves an uncomfortable home. When your air conditioning and heating system breaks down, as temperatures begin to rise, few of us have the willpower to wait. You want immediate service. Robert B. Payne, Inc. should be your first and last call. We provide extensive air conditioning and heating service in Goldvein, VA. All your needs are met under one roof! Many HVAC companies choose to focus on installation or repairs. They rarely expand their service offerings. That is not the case with Robert B. Payne, Inc. We decided early on to become the one-stop-shop for heating and air conditioning services. Today, we provide installation, maintenance, and repairs with ease! 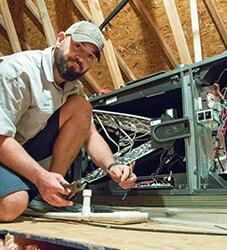 Our installation and replacement services are designed to better your system and property. When performing an installation, we optimize the unit for higher energy efficiency, increased lifespan, and fewer costly repairs. The benefits of working with a pro are clear! We set ourselves apart from the competition by providing ongoing training for our team. This extensive training ensures any problem you have, we can handle. Some repairs we provide daily include faulty thermostats, broken or malfunctioning equipment, coolant issues, and uneven cooling/heating. Schedule affordable heating and air conditioning service in Goldvein, VA. 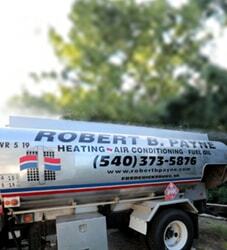 Call Robert B. Payne, Inc. at (540) 373-5876!